I appreciate the small classes program because my kids can receive more personalized attention from the coach. 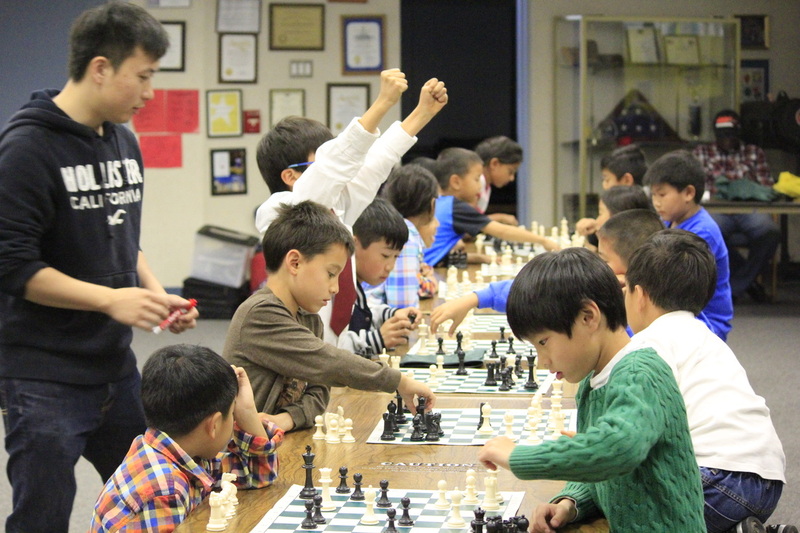 Wing Chess offers free lectures for parents which is very helpful. I can practice at home with my kid now and I want to develop the skills with my kids and help them to improve.